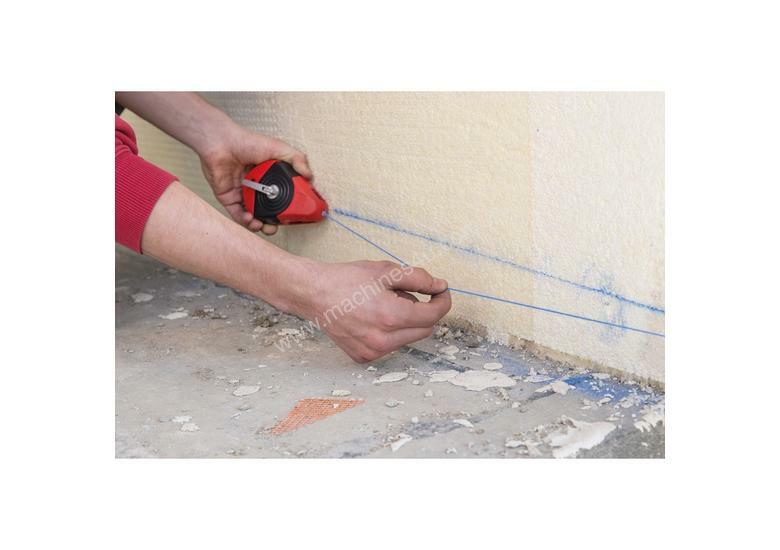 A chalk line is a great way to do layout on a construction site or renovation project. 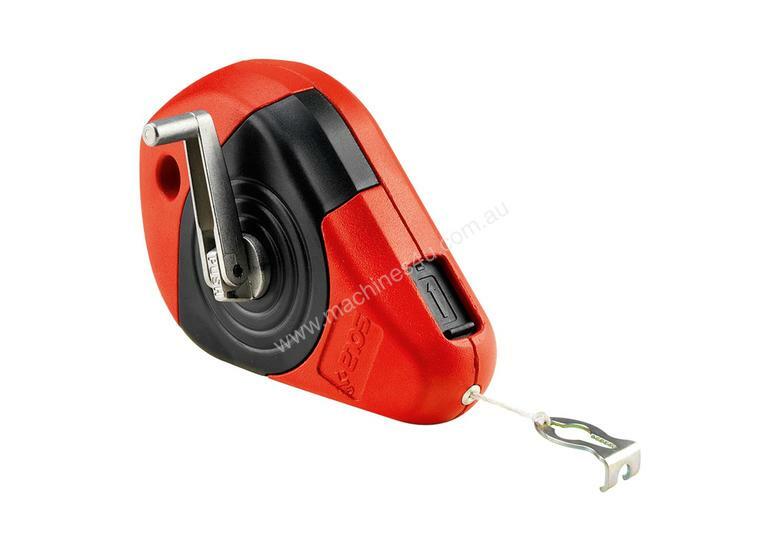 This set includes the classic chalk line reel and 250g of red powder. Simply release the amount of line you need pull taught and snap the line onto the working surface. This is a quick and easy way to add accuracy to your job.